for Identity Management and Governance. The power to grow safely. in Control of the Cloud. SaaS. Public Cloud. Data Center. Managed Services. 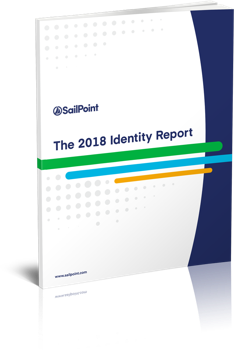 Read the latest identity governance reports to see why industry analysts consistently name SailPoint the market leader. 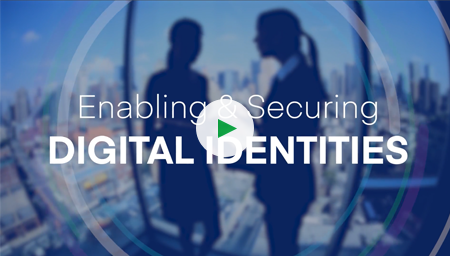 Learn how SailPoint’s identity platform helps enterprises enable their workforce by securing digital identities. Identity. It’s our focus. It’s your power. SailPoint’s identity platform provides our customers with a unique competitive advantage. Driven by that conviction, we continue to usher innovation throughout the identity governance market.